Wir haben die richtigen Antworten! 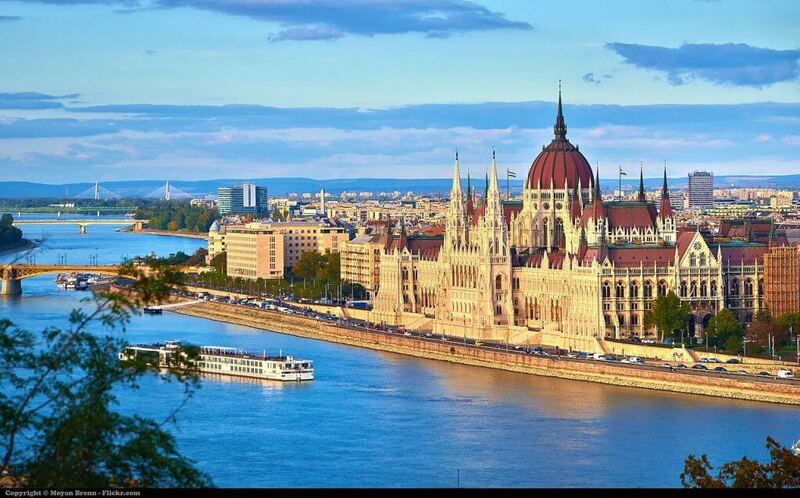 Budapest ranked 2nd most beautiful city in the world after Venice! This Hungary’s capital is rich in architecture and art. Some of its landmarks are Four Seasons Gresham Palace and Postal Savings Bank. If you love to have a good time, then you will love their night life which ranges from the thermal baths, drinking or dancing away the entire night. Budapest is very famous for its unmatched night life. Did I mention their mouthwatering dishes? Taste their local dishes like goulash and langos. McDaniel College is ranked 2nd in the Top 15 American Universities with International Campuses on GoAbroad for its liberal arts program and pre-medical track!